By 2020, there will be approximately 25 billion IoT devices worldwide, and at that time 25% of cyber attacks will target IoT devices. Business owners are finding more practical uses for IoT devices in their day to day lives, but many of them are not preparing for cyber attacks. 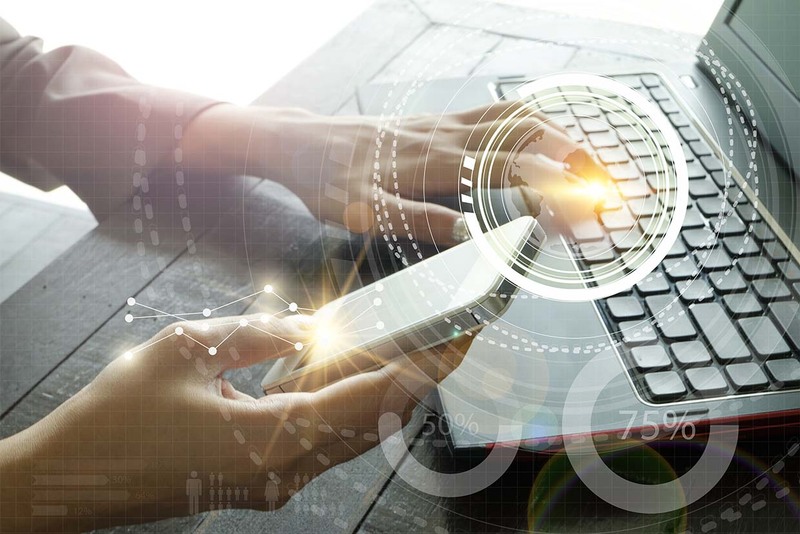 With more and more connected devices and smart appliances managing activities in small and midsize businesses, it’s more important than ever to find some way of bridging the gap between cybersecurity and physical security. What business owners truly need is complete situational awareness. With Observables and the AlwaysON™ platform there are many ways in which the highest level of situational awareness can be achieved and it all starts with the IOBOT® Software-Defined Security Device. Acting as a replacement for your router, the IOBOT router provides network security and integration that performs head and shoulders above anything on the market today. With a built in firewall, high-security encryption, and cloud synchronization, IOBOT installation builds a circle of trust around your onsite IoT devices, which are notoriously vulnerable to hackers and cyber threats. This protects your small business from becoming a victim of a cyber attack. Imagine having to recover from such an attack – like having to inform your clients that their data has been breached. The time lost, expense incurred and trust lost can be catastrophic for small businesses. When it comes to providing physical security, IOBOT coupled with the AlwaysON™ platform is the clear-cut leader. The AlwaysON™ platform is designed and engineered by veterans from the security industry to keep your business safe and running smoothly. AlwaysON excels at managing access control solutions. It enables easy integration of ID Card Readers, Mag Locks, Gate Access, and lockdown protocols. Having control of building access and keeping your business locked up after hours is crucial to keeping your business and property safe. IOBOT allows full alarm system integration. It can even make legacy alarm systems smart – adding IoT capabilities and control to existing systems. IOBOT also offers integration with gunshot detection and satellite connectivity for constant, uninterrupted monitoring. AlwaysON™ Live Persistent Monitoring will also guarantee that your business is always protected. Keeping track of all the devices you rely on and maintaining security are now easier than ever. True situational awareness is truly achievable with IOBOT and the AlwaysON™ platform.